OMAHA, Neb. 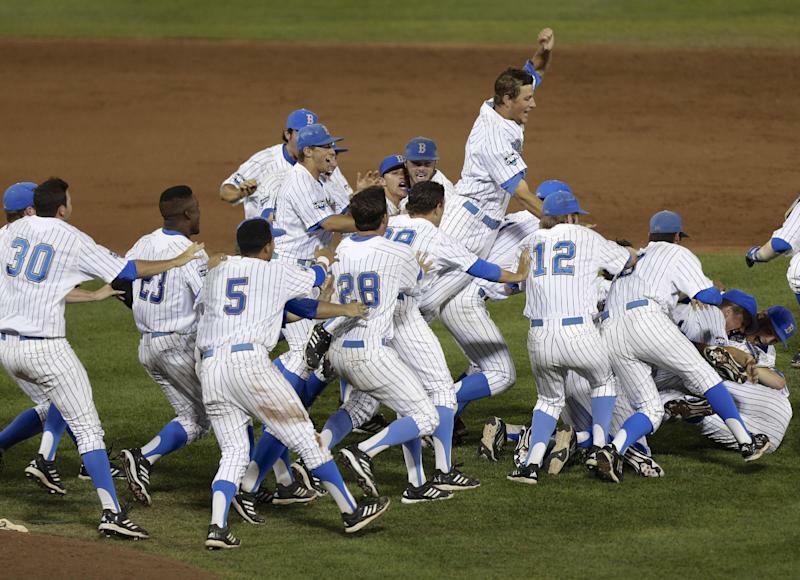 (AP) — UCLA finally can add baseball to its long list of national championships. "I don't think any of the experts thought we'd be here at this stage, and we did it the right way," coach John Savage said. "We pitched, we defended, we had quality offense, opportunistic offense for sure, and at the end of the day we outlasted everybody." Bulldogs starter Luis Pollorena (6-4) lasted one inning. Jonathan Holder, the Bulldogs' closer, came on with one out in the fourth inning and went the rest of the way. 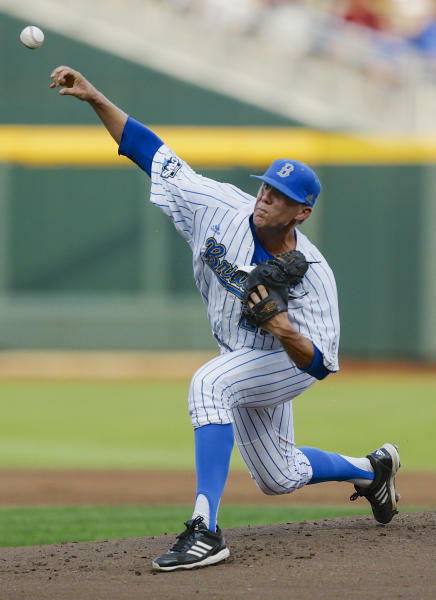 The Bruins' .227 batting average in the CWS also was the lowest since teams went away from wood bats. 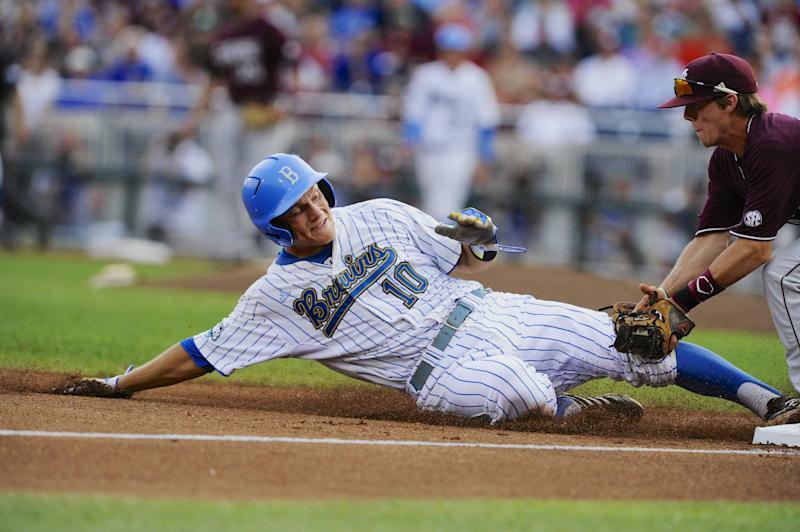 The Bruins' 19 runs in five games were the fewest by a champion since the CWS went to eight teams in 1950. After Arizona's title last year, the Pac-12 has now won two straight and has 17 in all in baseball, most of any conference. UCLA was up three runs early — a lead that has been insurmountable for every team in this year's CWS.